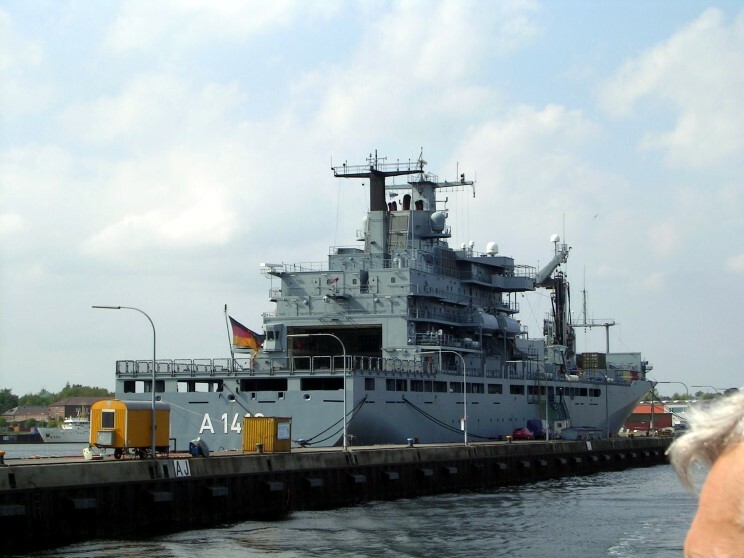 June 2006: Frankfurt am Main A-1412 seen at Kiel, Germany during Kiel week. 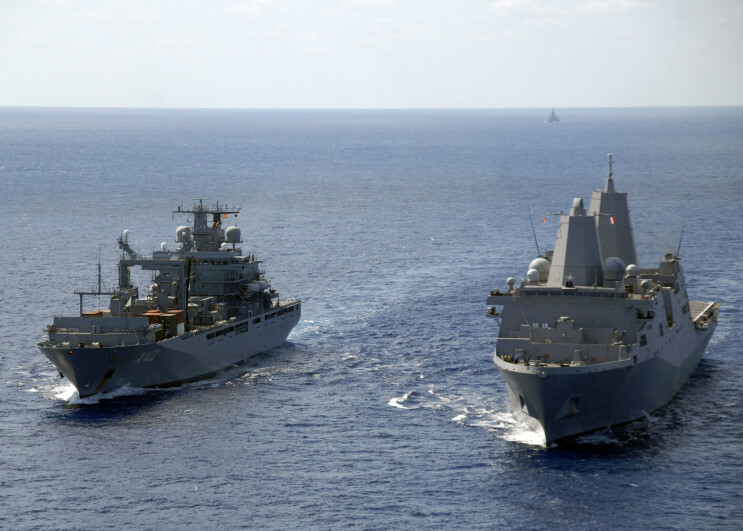 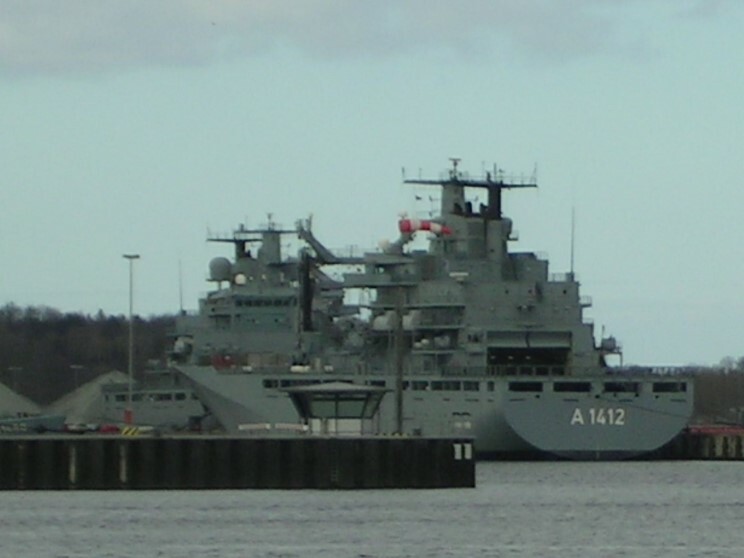 April 2007: Frankfurt am Main A-1412 and her sister Berlin A-1411 seen in Kiel, Germany. 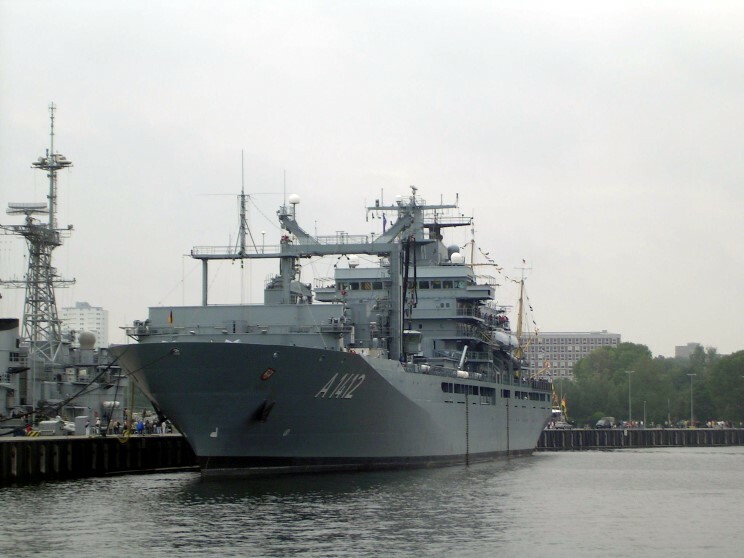 May 2007: Frankfurt am Main A-1412 at Kiel, Germany. 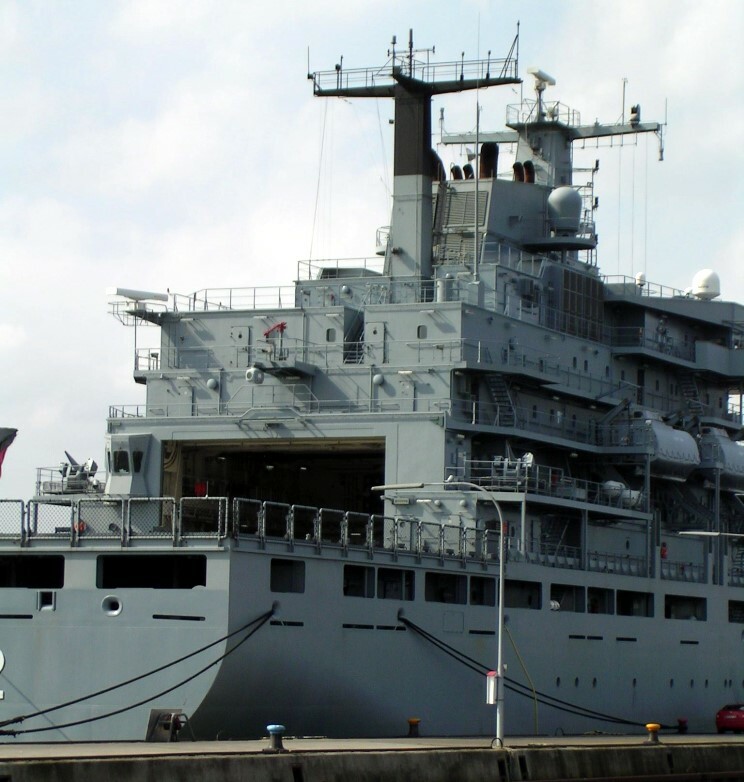 May 2007: A nice view of the superstructure of the Frankfurt am Main A-1412.